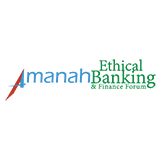 Why Become a Strategic Partnership with Amanah HRC? Your company name and logo will be placed on our website, at all training events, on research publications, corporate events, and more. Your company will enjoy increased revenues and business growth. 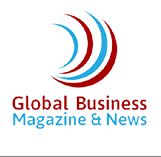 You company will receive international recognition for global operations in key markets. Your company will benefit from the Amanah HRC's internationally accepted brand and benefit from enhanced brand value and credibility. 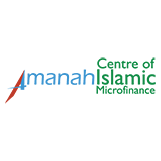 If your desire is for your company to thrive in the Halal market and you are looking for reliable global partner, then Amanah HRC is here for you. 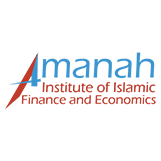 Contact us at info@amanahhrc.com to further explore potential partnership opportunities. We strongly believe that enduring success can be achieved through teamwork and strategic cross-border industry partnerships. 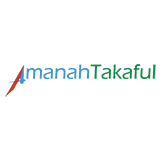 To develop the global halal industry beyond its current limits we continuously seeking relationships with highly reputable organizations in the field of Halal Certification, Training and Development, Market Research, Advisory and Consultancy. Our partners enjoy monetary benefits along with business growth. If you have a strong desire to create a competitive advantage in the marketplace and are seeking a relationship with a reliable global partner who can help you achieve that goal, Amanah HRC is here to answer that call to action.